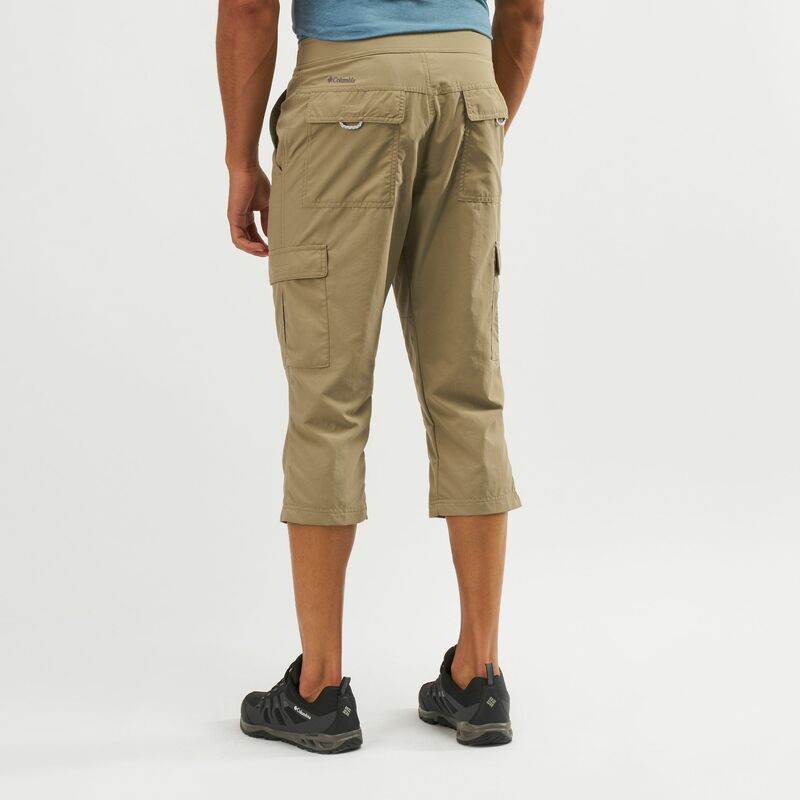 Experience your travels with the versatile men's Cascades Explorer™ Capri Pants from Columbia. 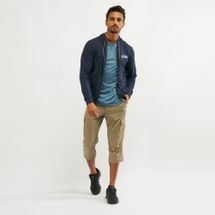 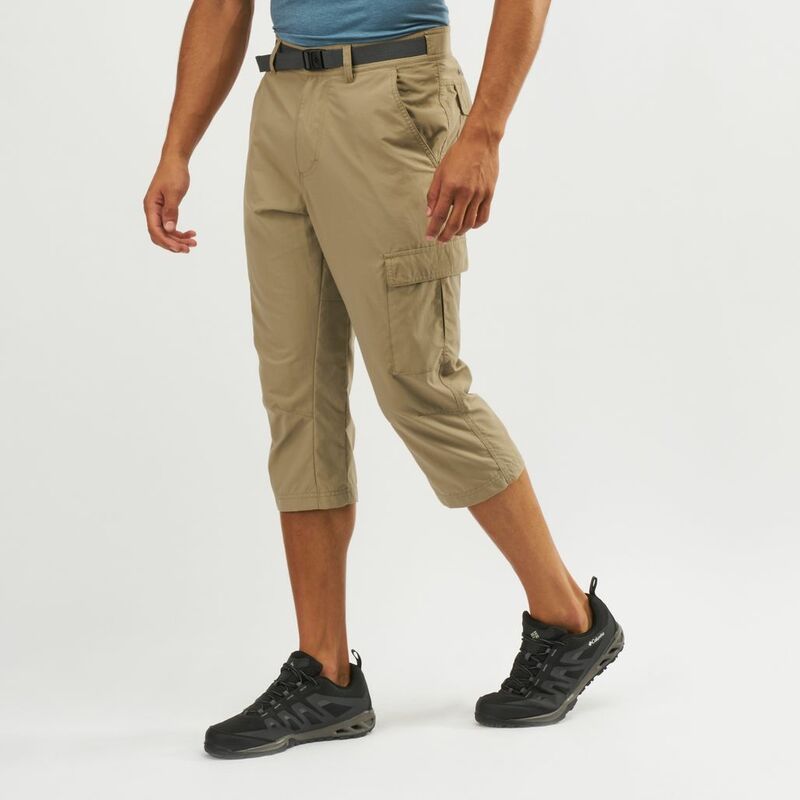 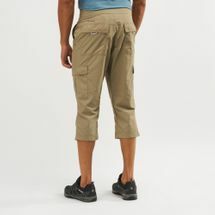 A convertible pant that changes from capri-length to 10” inseam shorts, these are ideal for changing weather conditions or for comfort on more intensive walks. 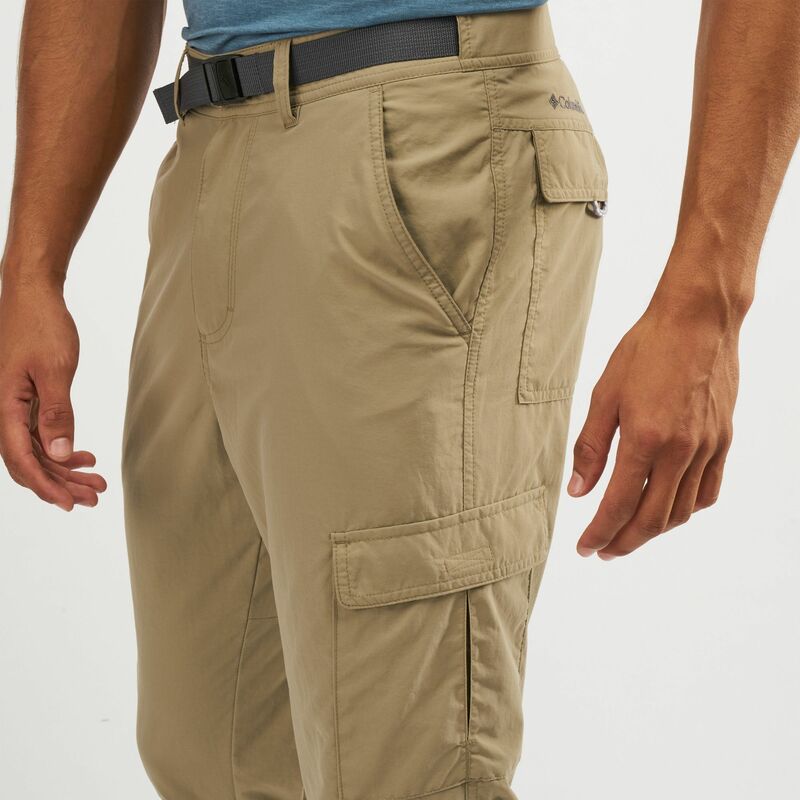 With Omni-SHADE™ UPF30 sun protection that shields you from the sun’s harmful rays.